There’s an old adage about staying ready so you don’t have to get ready. 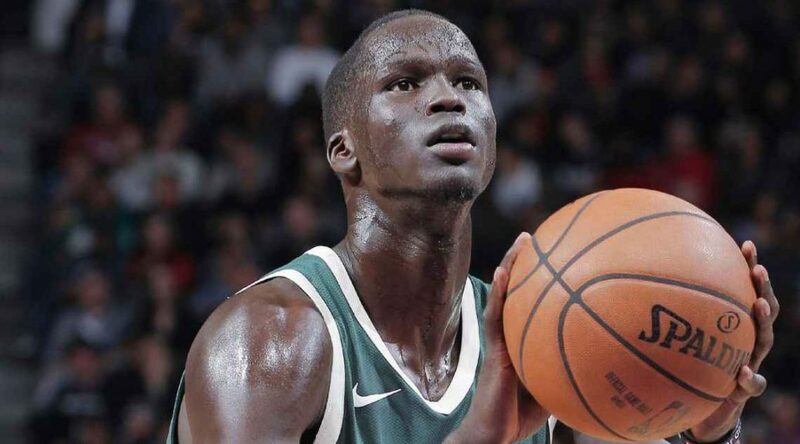 It’s something you hear a lot when discussions about the Milwaukee Bucks’ Thon Maker arise this season. 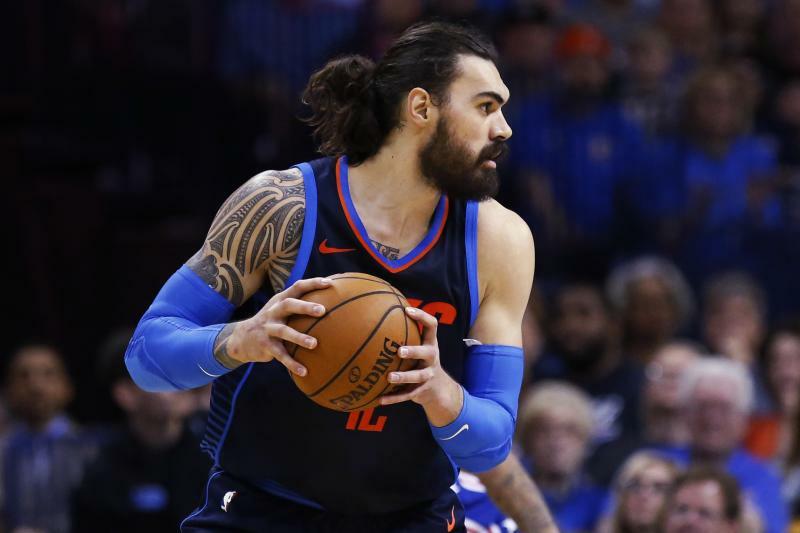 Now in his third year, Maker would not have been faulted for thinking his role would increase this season after showing signs of his potential over the past two campaigns, despite not playing regular minutes under former head coach Jason Kidd. Instead, he kept working hard; he watched and learned. “Just staying in the gym, continuing to work, watching film, watching the games, obviously; taking notes on the sideline,” Maker tells ESPN. ” [I was] in the gym non-stop, at midnight, 2am … whenever. I’m always in the gym. “Taking care of my body is another [big] part as well – lifting, doing extra work just to stay ready. Conditioning is the toughest part outside of those because you can’t get into game shape because you’re not actually playing.